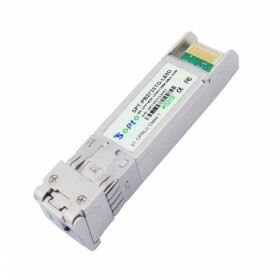 Can SFP+120KM be available? Which laser should be adopted? 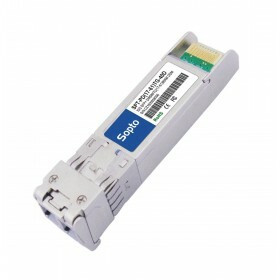 Sopto can provide SFP+120KM optical transceiver modules. Theoretical, its transmission can reach to 120km, on the basis of practical industrial testing; but also depends on its practical efficiency. Our SFP+120KM modules use CML lasers.